The Best Shark Dive in the World! : Bahamas - excellent News! 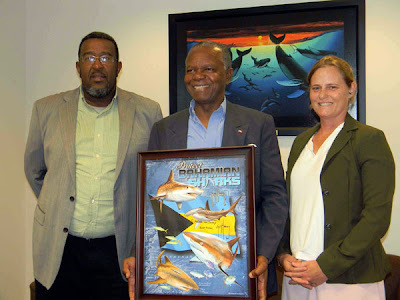 I've just blogged about it and it now looks like the efforts by the Pew and the BNT have been successful: Bahamian Environment Minister Earl Deveaux has just announced that the Government is about to enact Shark protection laws. More details here. So much for those who said it was never gonna happen! The law needs to be drafted, gazetted and signed by the Minister, and then comes the really hard part. Yes once again I'm talking about putting in place all the necessary legal, human and financial resources that are required for its successful enforcement - it will take time, it will be challenging, there will be setbacks and the various players will have their mettle tested. 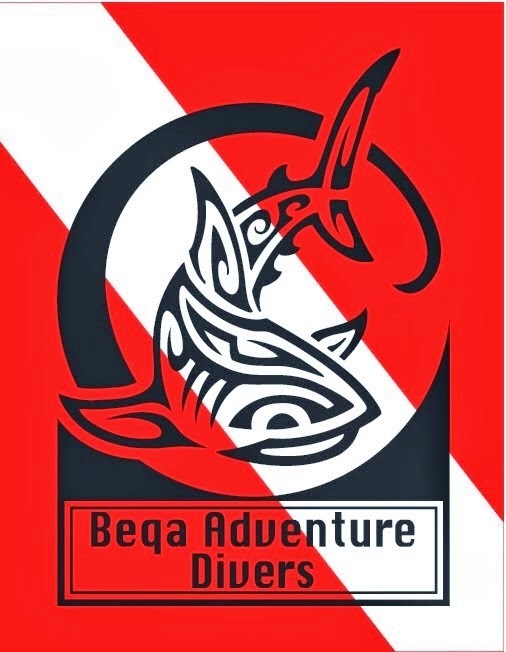 But I am hopeful, the more as the BNT and the dive industry are already working together on education and outreach. Only by changing the public's mind set will the legislation endure in the long term. Juliet - excellent Job, again! NSW Grey Nurse Sharks: Bravo PADI! More Outreach by Ratu Manoa! David's first Video Diary - Cool! MPO - THAT's how you do it! Fiji Times on the Guardian of the Sea! Shark Story from Down Under! More local Media in Fijian! Urgent - Talk Back Show! Southern Bluefin - Critically Endangered? Cookiecutter Bite - the Paper!